Every day more than a million decisions are made across the NHS and healthcare sector. Under the Health and Social Care Act 2012 health services have a responsibility to ensure that evidence is obtained from research. 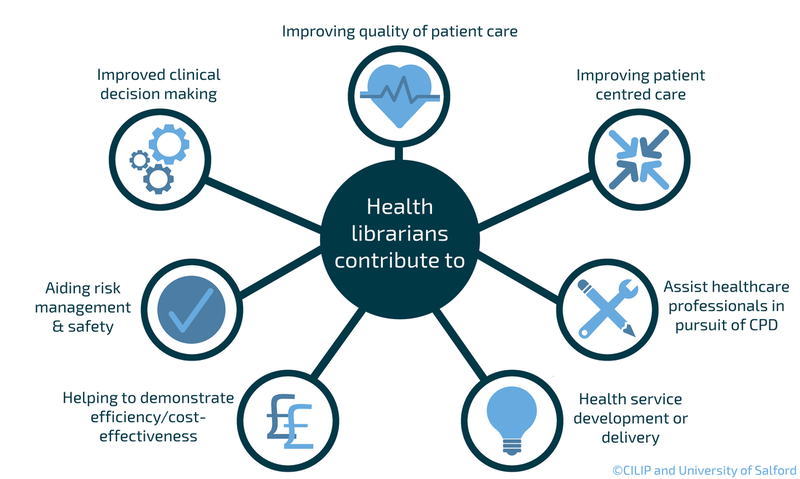 Health Education England and the Chartered Institute of Library and Information Professionals have launched #AMillionDecisions campaign, calling for all decisions we make to be evidence based and to do this by utilising the skills of health librarians.